Hyundai is trying something few carmakers have of late, offer a small entry-level car with nice styling. No, the Accent isn’t as swoopy as the Sonata or even the Elantra, which is sandwiched between Accent and Sonata. But its lines are crisp and give the small car some flair. I drove a sparkling “marathon blue” 4-door GLS for the week and found it a great value. Here’s why. 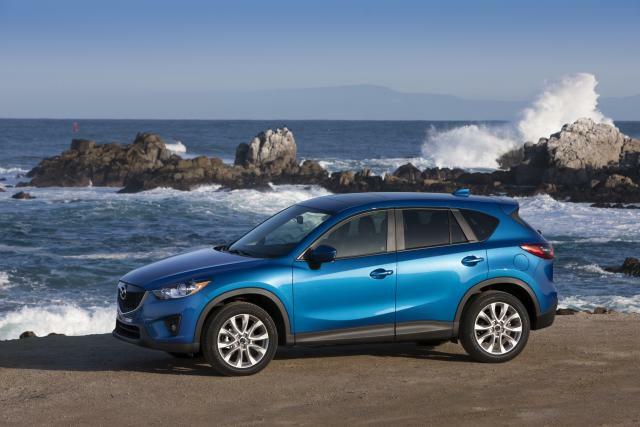 The world needs another compact sport-utility vehicle like it needs a few more politicians, but Mazda definitely needed a new compact SUV. It’s Tribute, which was based off Ford’s Escape, was aging and barely selling. Its CX-7 and CX-9 are larger and frankly, more expensive. 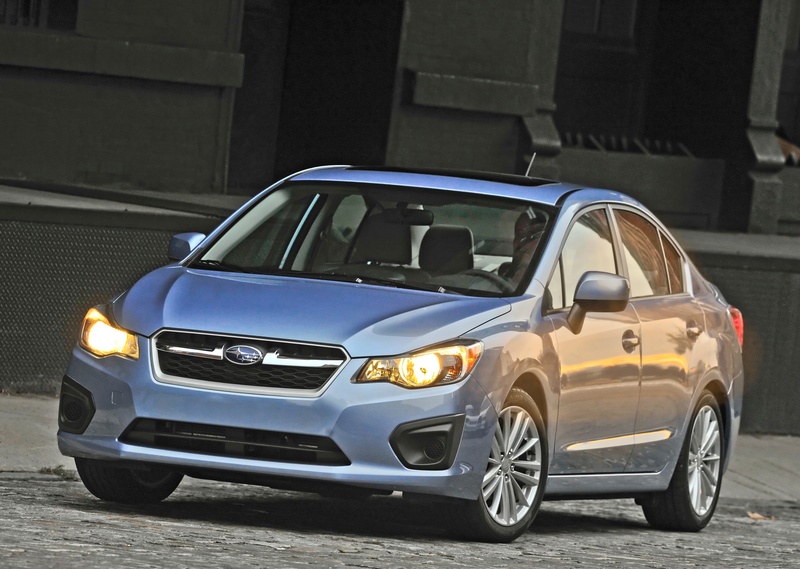 Let’s get this right up front, I like the looks, ride and handling of the restyled 2012 Subaru Impreza. 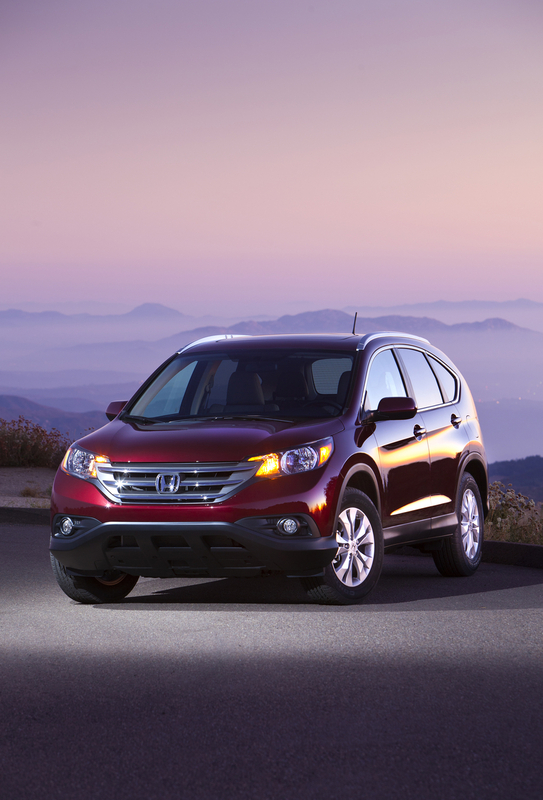 The Honda CR-V has been a solid compact sport-utility vehicle for years, so it should be no surprise that the restyled 2012 model remains simply that. 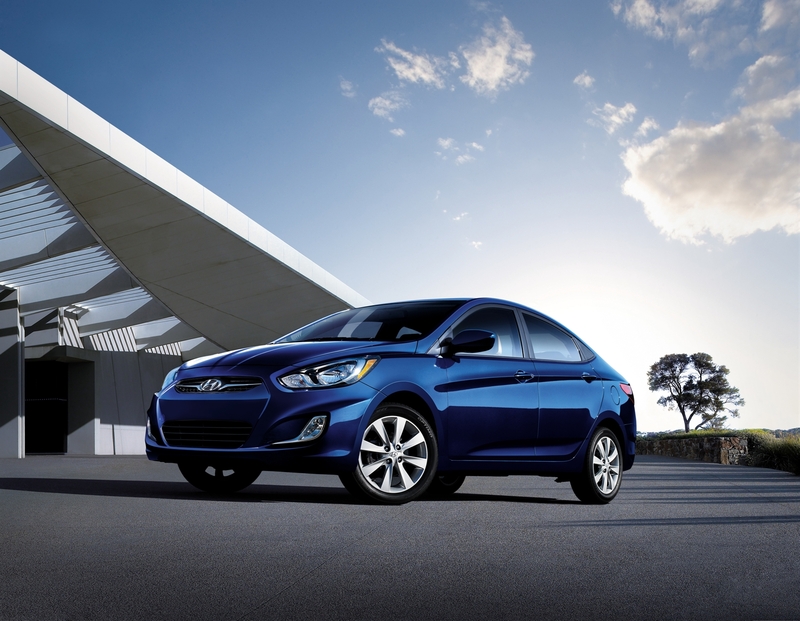 Hyundai has done it again, created a styling home run, a car that people talk about. 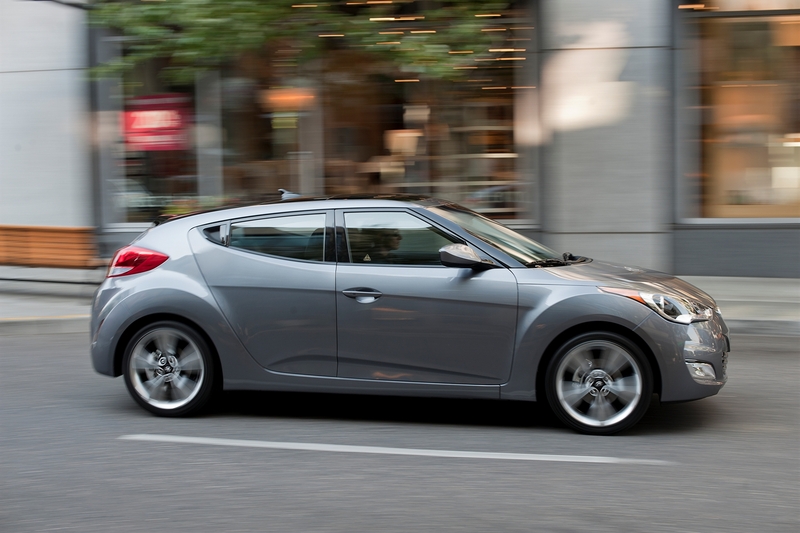 This time it’s the diminutive 2012 Hyundai Veloster, a sporty coupe/hatch with a bonus back door on the passenger’s side. Ah, you say, “Didn’t Saturn do that years ago?” Yes, but that car wasn’t nearly as attractive as this one, nor as well built.